The Brew, a London, UK-based co-working provider, received a majority investment from rent24, a global co-working and co-living provider. The company intends to use the funds to open at least 45 co-working spaces in the UK and Ireland over the next three years. The locations, which will now be known as The Brew by rent24, will cover an anticipated 1,350,000 sq ft with the target to attract over 35,000 new members. 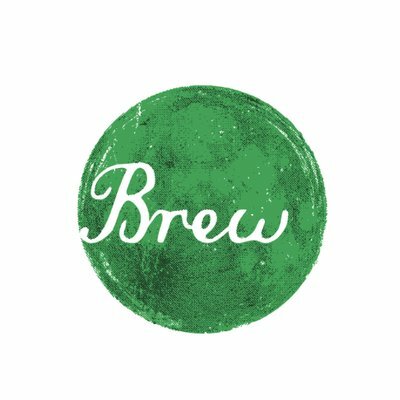 Founded in 2012 by Andrew Clough, The Brew is a UK co-working provider, with five locations across East London and the City. It offers The Coffice – a café people can work in and incorporates co-living, co-retailing, co-fooding and events. Founded in Germany by Robert Bukvic, rent24 creates technology hubs for entrepreneurs, founders and innovators, with members spanning startups to enterprise businesses, incorporating co-living, co-retailing, co-fooding and events. It has more than 45 locations across three continents, and plans to open more than 185 active locations worldwide by 2020. The company recently launched an Initial Coin Offering (ICO) to build its own Decentralized Application, PRIMARY, which will use Blockchain technology to connect the digital with the real world by incentivizing member collaboration through the use of smart contracts. The platform will reward users for producing content, interacting with the community or completing tasks, and will automatically connect users who have complementary needs and skills, using an AI algorithm.